What happened to the first half of January? Seriously? I thought we all agreed time needed to slow down a bit! Getting back into the swing of things after a long break is always hard though. Been busy getting started with Imaginisce goodies and CHA projects for Ruby Rock-It. I so wish I were going to meet some of the awesome friends I've made online, but it just isnt in the cards this time. I do still have plenty of things to share though! 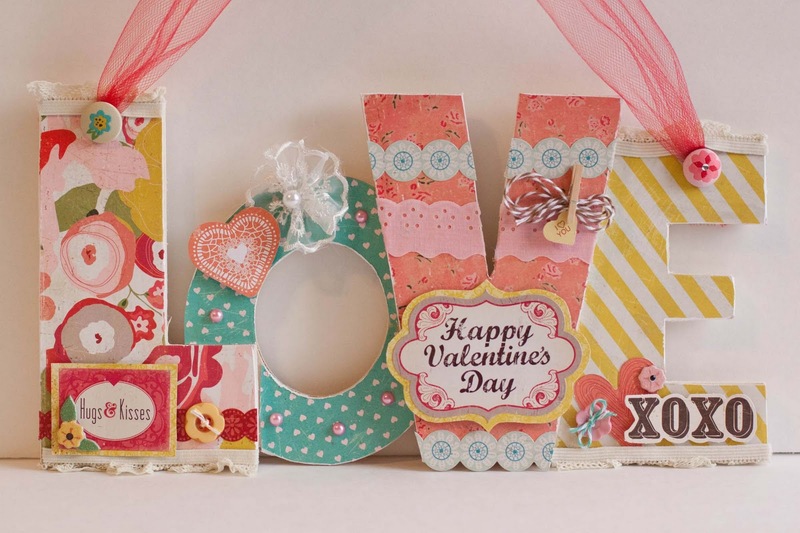 Today I posted a Valentine's Project on the Therm O Web blog. This layout was my Scrapbook Circle lift this month, you can see the original layout I lifted HERE. 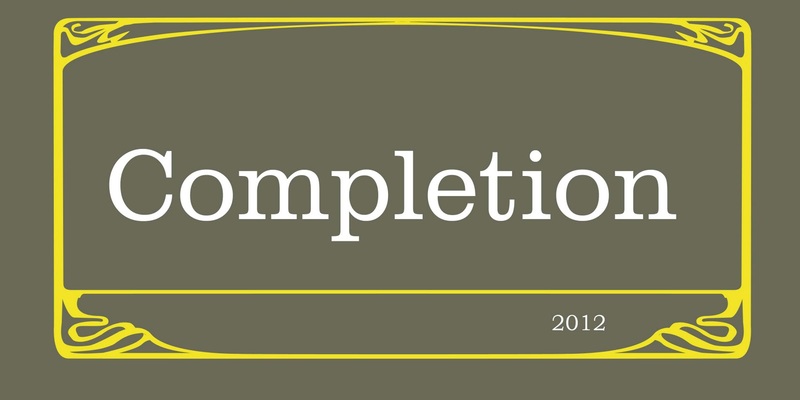 All those things I've started, projects, ideas, motivations, I want this to be the year I complete them. Stop by tomorrow here and at the Imaginisce blog to see my first Imaginisce projects--so excited! Rebecca that love otp is just stunning .... I keep coming back to it to have another peak !!!!!!! ohmygoodness! the LOVE letters are truly amazing! *heart* them! your LO is gorgeous! Your love sign is gorgeous! I "love" your sign and that layout is so sweet! You were a beautiful bride - still are! The Love sign is beautiful! that love sign is AMAZING Rebecca! So excited for all your success, it's well deserved as your creations are SO lovely! 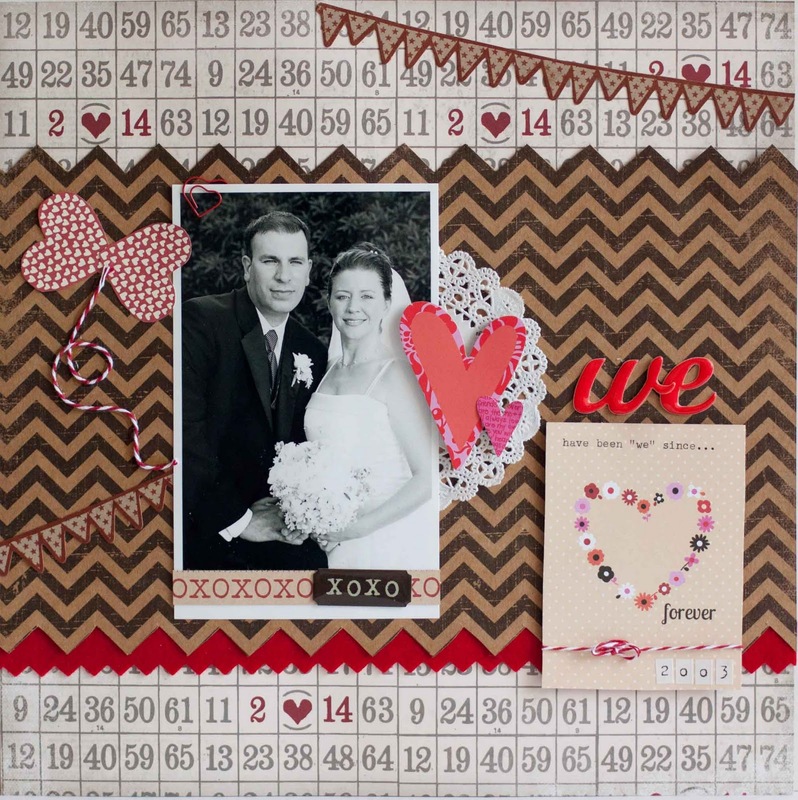 Hi, just wanted to let you know this fabulous LOVE project will be featured in Fabulous Finds Fridays next week at Practical Scrappers.